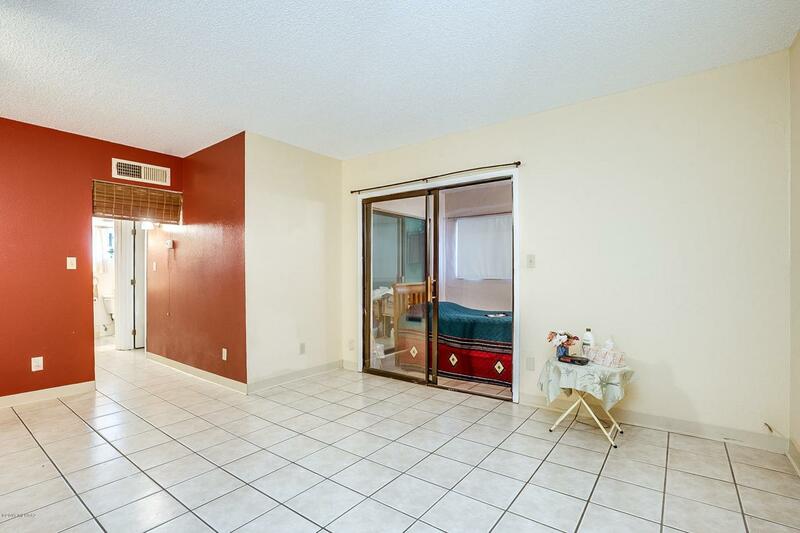 A Great condo living or rental investment opportunity awaits for you!! 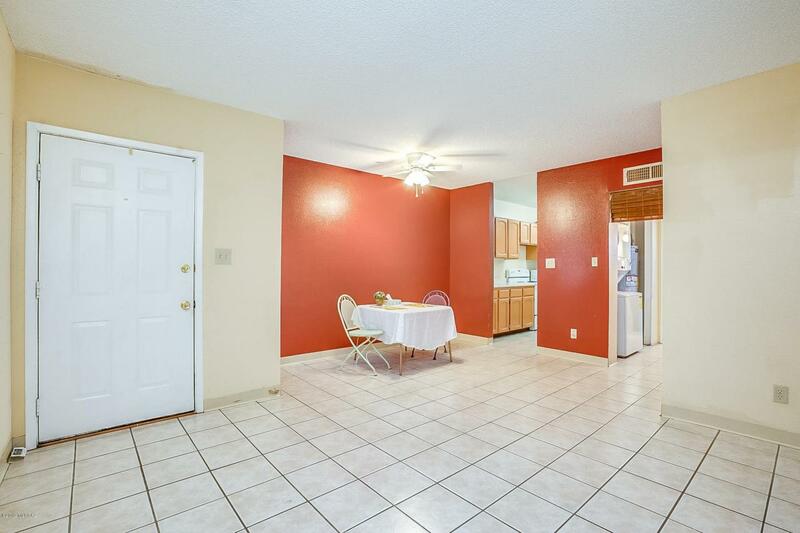 Conveniently located in central part of Tucson, close to U of A, shopping, bike path, BASIS, and much more. 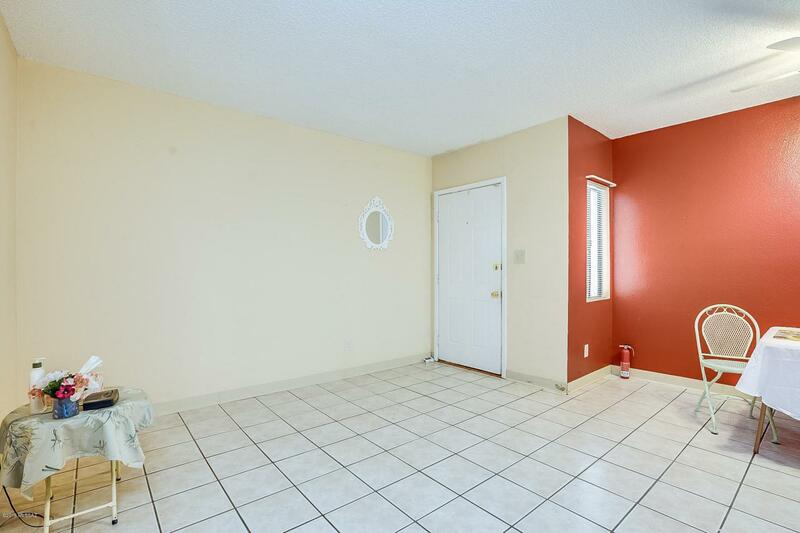 This Carpet FREE condo offers comfortable floor plan with spacious 1 bedroom and 1 bathroom with bonus room of fully enclosed patio. Current owner has used as 2 bedroom. 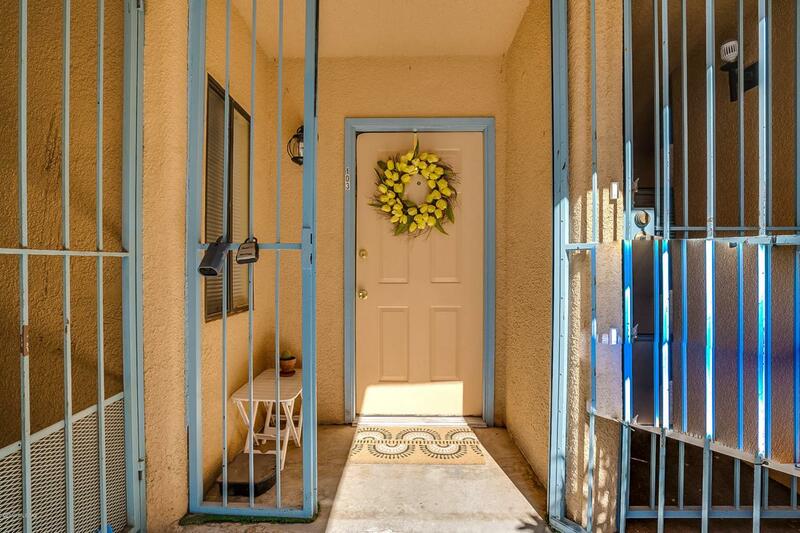 Completely move in ready with newer refrigerator, washer, dryer, new water heater and new HVAC system. Pride of ownership shows thru out the entire condo!! Come and see it today to make this condo yours! !